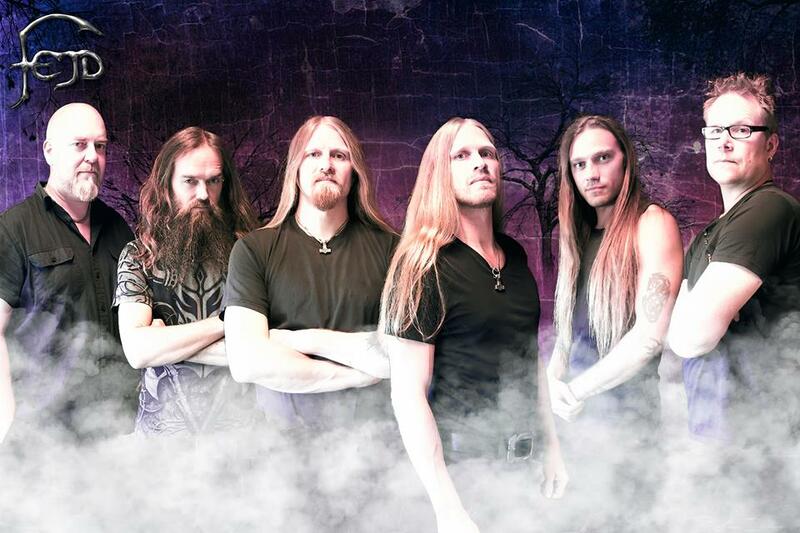 Authenticity is something that a lot of folk metal has its issues with, so when a band actually makes a real effort to instill this authentic feeling into its music, the genrehounds will listen. 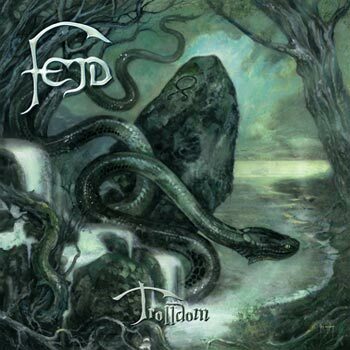 Enter Sweden’s Fejd and their fourth full-length album Trolldom. Still driven by the two Rimmerfors brothers Patrik and Niklas, this sextet is flying the Nordic folk flag with pride and passion! Throughout their career and even more so on Trolldom it is clear that with this band it is folk that has been induced with metal and not the other way around, like with so many bands, giving the music a completely different character and authenticity and Fejd also mostly stay away from the often very upbeat and happy folk metal and have a distinct darker mood and atmosphere to it, giving it a far more serious direction. Per-Owe Solvelius’ guitar work injects a nice bit of heaviness, but never distracts from the Rimmerfors’ folk instruments and complements the bouzouki, cow antler, hurdy-gurdy, Jew’s harp, recorder, Swedish bagpipe and moraharpa in a gripping and sweeping affair. When Fejd turn up the intensity and speed, like opening “Härjaren” and the outstanding “Ingjald Illråde”, they create the power of a Swedish winterstorm, powerful, driving, urgent, yet with outstanding melodies and a nay-perfect fusion of folk and metal (especially in the case of the latter) that remains authentic at all times. That being said, though, the band does not go into a downward spiral when they reduce the heaviness, “Glöd”, for example, is a great slower-paced track that loosens things up a little without sacrificing the album’s integrity, but instead adds to Trolldom’s dynamic flow, as does the more laid back closer “Vinternatt”. As mentioned above, the fact that they infuse metal into a clearly folk-based foundation sets the band apart and puts them into a fairly unique spot within the metal spectrum. 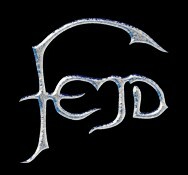 Folk metal doesn’t get much more authentic than with Fejd and Trolldom is a very worthy addition to their back catalogue! This entry was posted in Folk Metal, Reviews and tagged 2016, 8.5, dead end exit records, folk metal, lilla edet, Sweden.